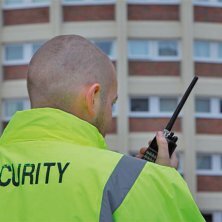 Mowbray Group provide a professional guarding and emergency response service. We will attend your premises should your alarm activate and if we hold keys, can respond to situations immediately. This helps avoid worry and you will have the confidence that your premises are entirely safe.